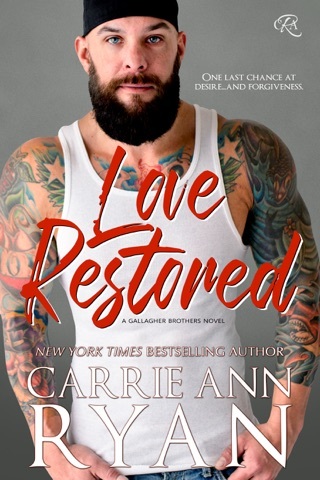 In the finale to the award-winning Talon Pack series from NYT bestselling author Carrie Ann Ryan sets, the final Brentwood must find his mate as the war with the Aspens comes to a close. Cheyenne Liles has watched all of her friends mate into the Talon Pack and have their lives changed forever, one by one. She’s stood back, helpless to assist in the war with a rival Pack. 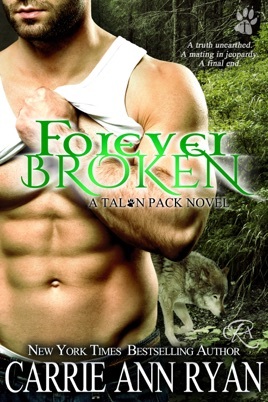 But just when she thinks her time with the Talons is over and believes she should move on with her human life, the Aspen Pack Alpha takes matters into his own hands, altering her fate far more than a single mate mark ever could. Max Brentwood used to be the smiling one, the only Brentwood who was somehow able to save his soul during the last Alpha’s reign. But his life was irrevocably changed one fateful day on the battlefield, and he was never the same again. Suddenly, Max is forced to face his future and make a choice when Cheyenne comes into danger: let fate decide, or watch his world crumble around him. The shifters of this world have fought demons, humans, and themselves. Now, it’s time to find out who they truly are as the war between the Packs ends, and the moon goddess finally takes a stand. 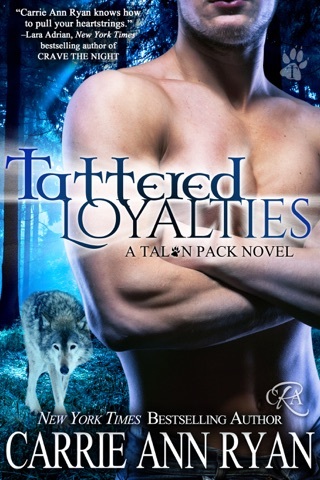 The Talon Wolf Series was my favorite shifter series! I couldn’t wait to start the next book each time. I’ve always read fantasy and science fiction but never found myself living in the books like I did when I got to know all the shifter characters. I’m sad to be finished but glad I read them. New favorite author !! I loved the story of Max and Cheyenne. These two are perfect for each other. They sacrifice so much and I was so glad to see they finally got their HEA. 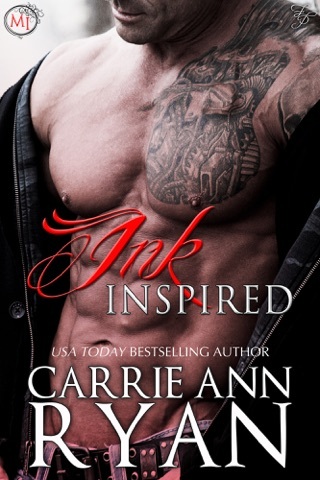 This book was the perfect ending to the Talon Pack series. I received an arc of this book and voluntarily reviewed it. Max finally gets his turn. Our laughing, funny loving wolf who has been dark and brooding the last few books gets his own story. Of course, there has to be unusual about his mating given all the issues also experienced by his cousins and siblings. Cheyenne is ready to leave and say goodbye to all her Talon pack mated friends. This book is full of twists and turns and even the Moon Goddess makes herself known.